Harley-Davidson India is expected to make an announcement soon on H-D India's participation in the multi-country build-off. Harley-Davidson has announced the 2018 edition of the Battle of the Kings custom build-off contest. The event is one of the largest custom bike competitions in the world and authorised Harley-Davidson dealerships from more than 20 countries square off against each other to compete for the best custom builds. In 2018, around 250 dealers from across the world are expected to participate in the Battle of the Kings contest. The 21 participating countries are divided into separate regions and fans can vote online for their favourite custom Harley with the five most popular bikes from each region selected. A panel of judges will then pick a finalist from each region, and all the finalists will then be flown, along with their custom bikes, to Milan for the EICMA 2018 motorcycle show in Milan, Italy. The final winner will be announced at the EICMA 2018. The contest also limits each bike to a strictly enforced budget of no more than 6,000 Euros (around ₹ 4.7 lakh), and at least half of the budget can only be used on official H-D custom parts and accessories. 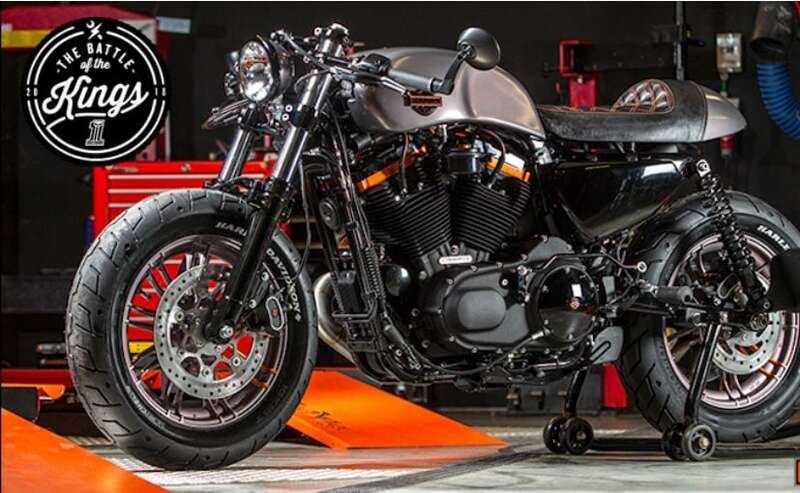 With the limitations, the contest also demonstrates to potential customers how a Harley-Davidson bike can be customised with the use of genuine H-D custom parts and accessories. The Battle of the Kings 2018 will have limited eligible models, including the Street 750, Street Rod, Iron 883, Forty-Eight, Roadster, Street Bob and the Fat Bob. 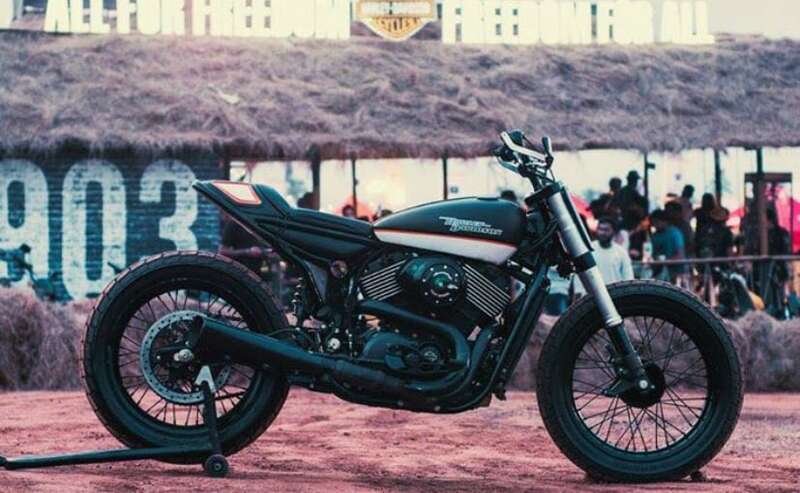 Harley-Davidson India already unveiled a custom flat tracker based on the Harley-Davidson Street 750, and built by Jaipur-based custom house, Rajputana Customs at the India Bike Week 2017. So far, there's no word on any dealership participation in India, but Harley-Davidson India is expected to make an announcement soon about the Battle of the Kings and who will participate from India.